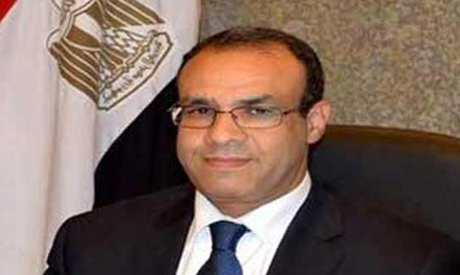 Egypt and Sudan are planning to make an "Economic Integration Zone" on the borders of the two countries including Halayeb and Shalateen, Egypt's foreign ministry spokesperson Badr Abdel Ati told Ahram Online. He added that Halayeb and Shalateen are two Egyptian cities and that this is not negotiable with the Sudanese. "We don’t have a clear vision yet about this integration zone and we haven’t communicated with Sudanese officials," stressed Abdel Ati. An economic integration zone is usually an area chosen between different states to unify their economic policies through partial or full abolition of tariff. This zone aims to lower prices for distributors and consumers and to enhance the combined economic productivity of both states. Trade exchange between Egypt and Sudan has reached approximately LE6 billion (around $850 million) in 2013 according to Al-Ahram’s daily newspaper. There is also a new road linking the two countries known as Qostul-Ashkeet that was opened last August and is expected to increase trade exchange to a figure between LE14 and 21 billion ($2 to $3) annually within two years.